Inform Interiors: Now in the Showroom: Walter Knoll Saddle Chairs! Now in the Showroom: Walter Knoll Saddle Chairs! 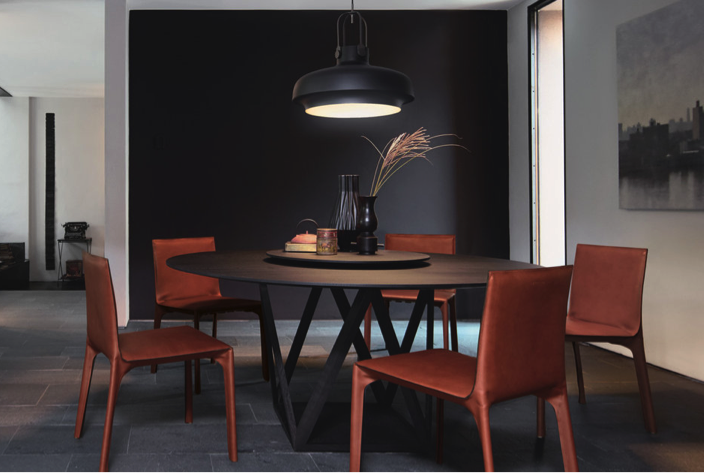 Walter Knoll has reissued this legendary saddle chair, once designed as the Coco Chair for Italian manufacturer Matteo Grassi. 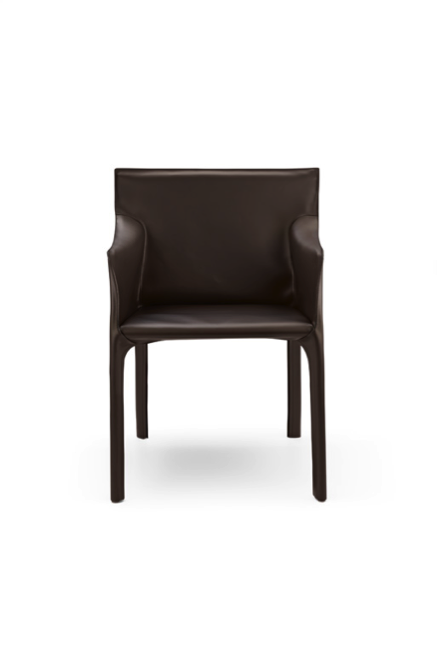 An example of precise craftsmanship, it remains classically austere while being exceptionally comfortable. 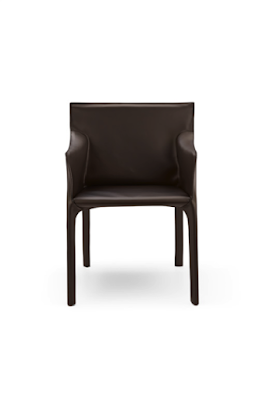 A 21st century interpretation by EOOS, it has improved seating comfort, with updated dimension and proportions. 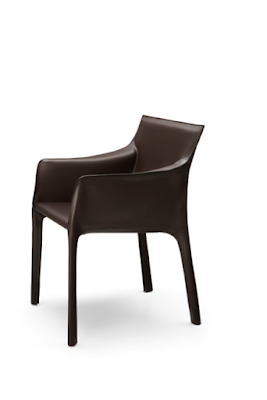 The continuous leather "robe" envelops the frame's flowing line, while beautifully polished edges and precise seams define the shape. Outstanding seating pleasure is the result of taut belts in the seat making the Saddle Chair a true 3-hour sit, perfect for the dining room and boardroom. We have both the armed and armless versions here in the showroom - come and sit down and experience impressive comfort for yourself.